If people ceased to be influenced by brands, brands wouldn’t exist. Beyond catalysts for change and innovation, brands represent a lot more than meets the eye, including cultural symbols, claims of trust, and desire. We are immersed in brands. 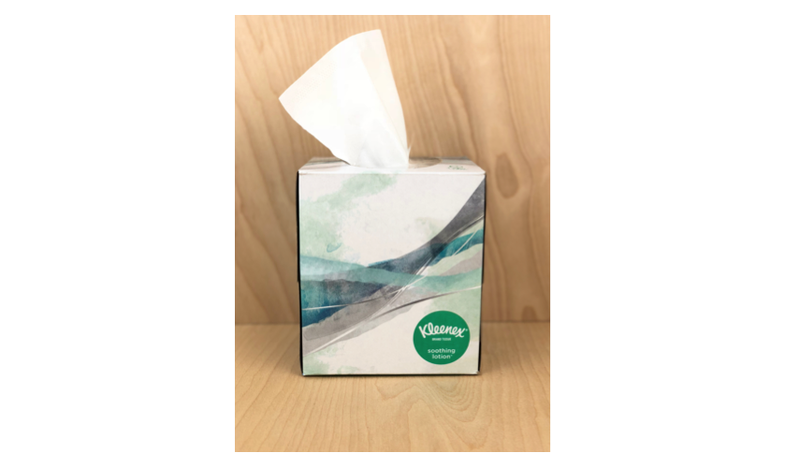 If one ever questions how prominent brands are in our daily lives, think about two of the world’s most powerful brands (arguably): Velcro and Kleenex. Everyday, people around the world use these products and refer to them by their brand names. The brand name, “Velcro”, is the official product’s name for hook and loop tape. The same is true for Kleenex (facial tissue anyone?). Well-established brand names have become synonymous with the generic product and stand for something that extends far beyond the functional benefits of the product. When brand names are eliminated from product packaging and displayed generically, a consumer may lose the trust built up with a well-known brand. A consumer might be dissuaded from purchasing the generic product over the branded competition. Brands such as Velcro established and invested in building confidence to showcase dependability- a signal of the brand’s values. This is a reason that trusted brands are able to charge significantly higher prices for the same generic products. In addition to the trust that brands build between their product and the consumer, they also serve another purpose that consumers ignore, but is noticed (consciously or not) by everyone else. Consumer culture theory suggests that consumers see themselves in the brands they purchase. These purchases reflect who they are on an individual level. The act of buying products with a well-known brand name is driven in part by conscious factors such as the price/quality tradeoff; including the rationalization of how it would make their lives better, and another part that represents an often unconscious behavior known as social value signaling. Social value signaling involves engaging in a particular behavior to demonstrate one’s personal values to others. Humans are social creatures and appreciate being part of the “in-crowd” at all times. Being a part of a larger social group provides an overarching sense of comfort and security that is desperately craved. People love to find something in common with others. Humans crave meeting those similar to themselves. Rooted in the field of behavioral economics, the power of leveraging social value signaling to create a competitive advantage is wide spread. When leveraged in the marketing domain, this technique is used to increase product sales by tapping into the universal truths that guide consumer behavior. By creating products with external packaging that signal social values, products play a broader role in consumer life and reflect who these buyers are and what they intrinsically believe. When people typically think of packaged water, un-eco-friendly plastic often comes to mind. Boxed Water, a premium water brand, disrupts this norm by using biodegradable cardboard boxes to reduce the amount of plastic waste when discarded after use. 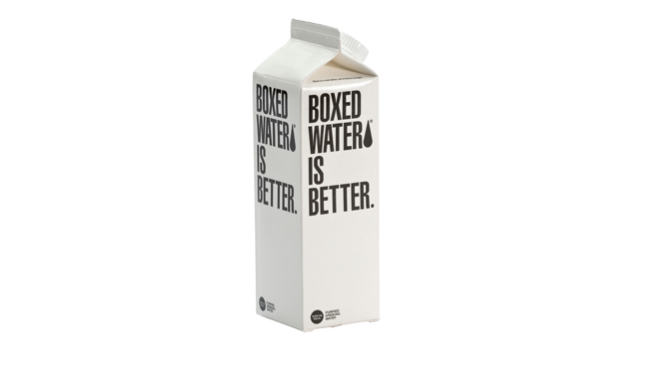 What makes Boxed-Water stand out is its bold use of the phrase “Boxed Water is Better,” placed centrally on the packaging. This ideal placement on the front panel ensures that when the water is consumed in public, the drinker is making a social values statement. Boxed Water did not place the tag line inside the cap where only the consumer would see it. Their forward-facing statement is purposeful in its convictions. What people consume or purchase in public settings has the power to signal deep-seated values to others. Beyond Meat is a plant-based meat substitute company that designs its product exteriors to resemble traditional butcher packages. The core promise to consumers is showcased in a larger font on the box. Owning the phrase “beyond” in their brand marketing and packaging designs signals far-reaching, advanced values that represent a healthier lifestyle supported by innovative food solutions such as the ones they offer. Plainly packaged veggie burgers by Beyond Meat’s competitors cannot signal the values that Beyond embodies. The number of American states decriminalizing the sale of cannabis paved the way for companies to tap into the growing (pun not intended) marijuana market. Leafs by Snoop is the brainchild startup founded by Hip-Hop artist Snoop Dog, who was determined to elevate the positioning of consumable marijuana products. Leafs’ packaging takes the traditional 5-point plant imagery and elevates the design aesthetic by using embossed colors of gold and various other shades. This packaging design makes a bold statement: this product is not your “Grandparent’s’” variety of marijuana; instead, it represents the new guard of consumers that value premium experiences and a range of products. The drivers behind the purchase of these products extend well beyond their functional benefits. Bold, statement-making package designs enable consumers to signal many things ranging from their eco- or health-conscious values to their receptivity to traditionally taboo subjects. All of the packaging designs mentioned above share unmistakable commonality: the causes they support and the brand values that they embody. To rise to the level of mass appeal, products must stand for something that matters to those who purchase them. Consumers already buy items because those products reflect their personal values. Brands can make it easier for consumers to express themselves in their purchases by formulating their packaging designs to make value-signaling statements. Demonstrating a brand’s value through its product packaging creates an additional level of demand for the product that isn’t accomplished solely with traditional product marketing. Tapping into this deeper level of consumer insight with eye-catching package designs will captivate a consumers’ attention toward the product as a reflection that the brand stands for something beyond its functional use.